Every girl wants to get rid of unwanted oil which makes them feel and look all sloshed up. Extreme heat or sweat or stress or even hormonal changes can cause oil exacerbation. Toners and solutions or creams simply cannot achieve your target of having an oil free skin. Every morning as you get up you tend to cleanse and wash your face. However, if you have an oily skin you cannot retain the freshness. As the time passes and you go out for shopping or you walk through your office doors, you still require another dab of powder and by the end of the day it looks as if you have smothered a layer of oil on your face. There is a need to mattify the skin with innovative products in order to achieve a perfect oil-free state. Thus, you require some quick respite which comes from a qualitative product commonly known as an oil mattifier. You require a good mattifier which can take care of your skin not only in summer but throughout the year. With wondrous effects of mattifiers working on your skin, now you can get a flawless radiant and oil-free skin like you have always dreamt of. People with oily skin have a tough task while applying makeup. Searching for the best mattifier is not an engaging activity. You will have to shortlist your makeup products which will not aggravate your skin. Although there is no dearth of products for oily skin but the majority of them do not deliver good results. Applying makeup is quite tricky since the surface oil will always mix with the makeup. Eventually your pores will become clogged as the makeup residue mixes with the excess oil on the face. Hence, it is imperative to keep your makeup light and use beauty products with a mattifier. This will make your skin ready to wear makeup for prolonged hours. Oily skin if handled well, becomes glowing and radiant. It is essential to be careful when choosing treatment products for oily skin. Since oily skin gets shinier throughout the day, you will need a mattifier which is aptly designed to effectively minimise extra shine which is caused by surface oil. It is important to clearly establish the presence of specific ingredients such as a mattifier while choosing skin care products. Then only you will be able to address the issues that are related to an oily skin. 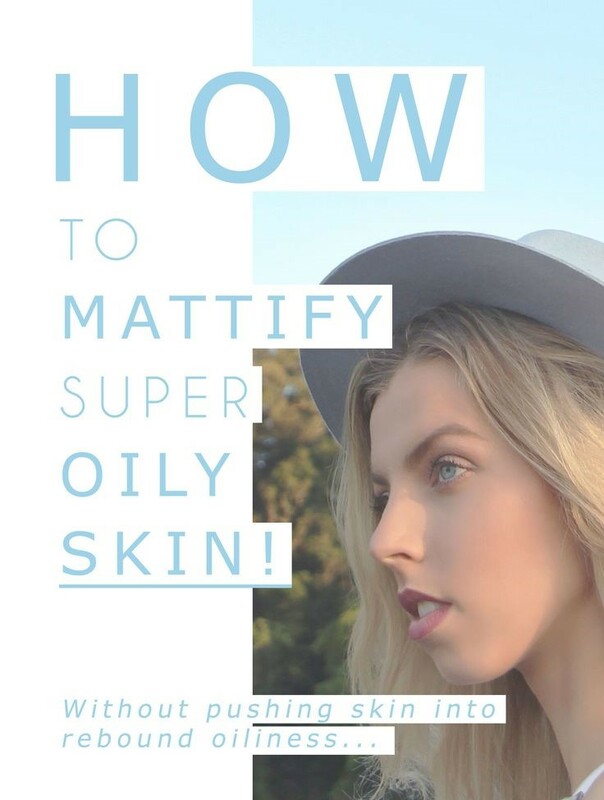 A good mattifier will keep your skin looking smooth and perfectly polished while fighting free oil radicals. A variety of skin mattifiers are available to take care of oily skin. Mattifiers contain the most important ingredients of numerous powders, balms and oils. As you apply an even layer of each mattifier after first washing and drying your face, you will realise that these products glamorise your skin in a way which no other product can. You can even perform a blotting sheet test for oiliness after application. Mattifiers absorb any excess oil and give a lovely gleam to your skin which stays for n number of hours. This amazing oil-mattifying product gives you a perfect coverage that will last throughout the day. It works at absorbing oil because of the presence of natural rice hull powder. It gives you a flawless, perfectly oil-free and polished skin. It helps to control superfluous shine. You will get only 8 hours protection against any unwanted oil and extra shine. It provides your skin the proper coverage it needs. You can apply this lightweight mattifier over your moisturizer or any foundation. Overall, it bags good reviews from the users. 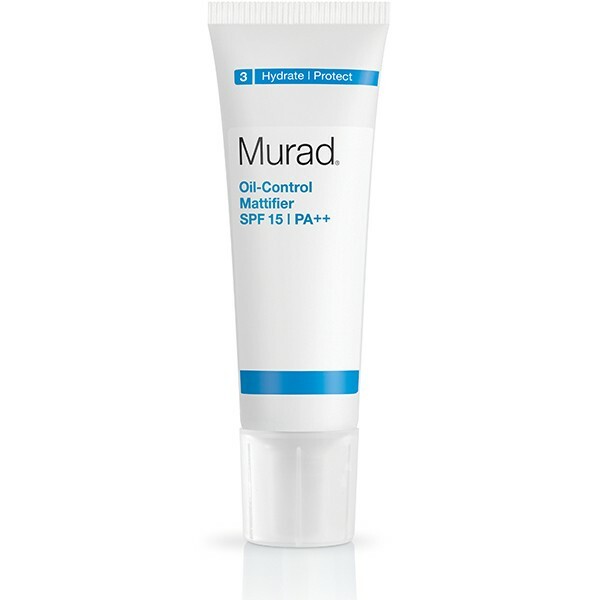 This mattifier oil has a moisturiser base with SPF which also gives protection against harmful UV rays. It absorbs extra amount of oil from your skin and leaves the skin nourished and fresh. This product provides comparatively very long hours of protection and coverage. It also has essential anti-acne properties. This product will help to tone down your production of oil from your pores without drying it. Besides this, your skin will glow without the oily feel and thus it is an ideal product. The mattifying fluid is very effective in absorbing excess oil from your skin. It leaves the skin hydrated and nourishes and imparts a warm glow to your skin. This product is also supposed to hydrate in addition to controlling oil. It does not have an instant oil controlling effect. It seems as you have simply washed your face. Good initial oil control, does not require an additional application in next eight hours. This latest product is available in powder and caresses your skin lightly. It can be applied with the soft brush and thus creates glorious effect for your skin. This pressed powder comes in three shades, namely: sand, silky, and translucent. Matte pressed powder stays for a long period of time . It promises longer hours of protection from oil. 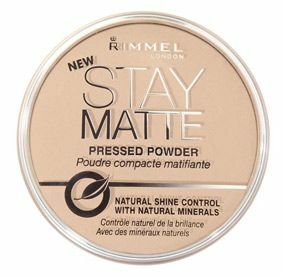 Rimmel stay matte pressed powder gives the most apt mattifying coverage to your skin which stays throughout the day. It comes in a compact with a small mirror as well as an application sponge. The mattifying balm is very comfortable and it feels as if you have not applied any superfluous product on your face. This amazing product also helps to minimize the appearance of pores. The balm is easy to apply. The mattifying balm gives a soft feel on the skin. 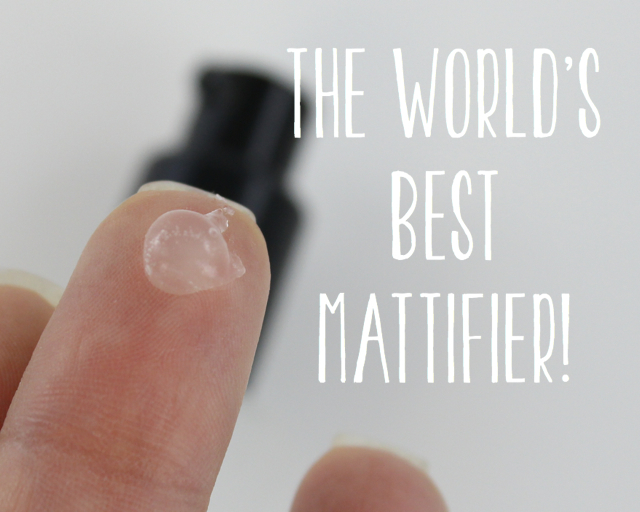 This balm-type mattifier offered the least initial oil control. You feel the presence of oil only after six hours of application. 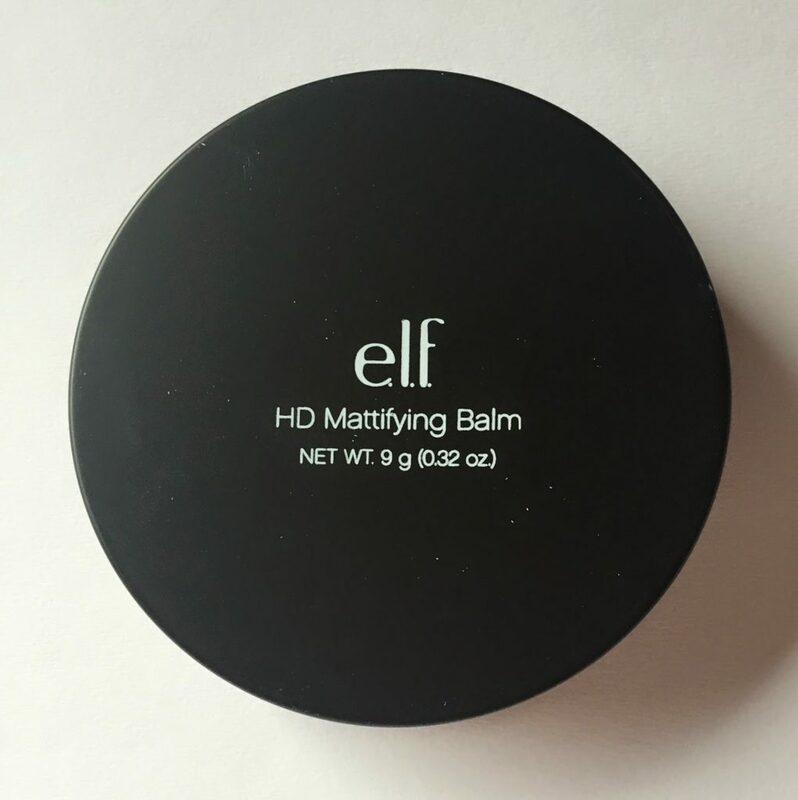 Mattifying balm offers sub-par initial oil control. However you will require a touch-up after nearly six-and-a-half hours. This mattifying equalizer is available in a tube. It offers the maximum initial oil control as compared to other products. In addition your skin will not feel oily and extra shiny even after eight hours of wear. The skin equaliser offers tremendous initial oil control and you will not require to touch up your skin for good eight hours. It is imperative to use a good lightweight mattifier over your regular foundation or moisturizer. This will greatly help all the people facing the troubles of an oily skin as all the excess sebum will be absorbed. 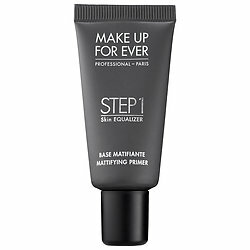 You can also use a mattifier as a primer and wear it comfortably under your makeup to give a smooth matte and supple look.